This updated edition of the book blends in new e-commerce technologies. Mobile commerce (M-commerce) and use of cloud computing are offering a new set of challenges and opportunities for those individuals who know what they are and how they are related to e-commerce. Their use opens up new markets, expanding the need for larger operations, which in turn requires greater knowledge of the operations management subjects presented in this book.The book is focused on issues, concepts, philosophies, procedures, methodologies, and practices of running e-commerce operations. It connects the basic operations management activities undertaken by every organization (e.g., inventory management, scheduling, etc.) 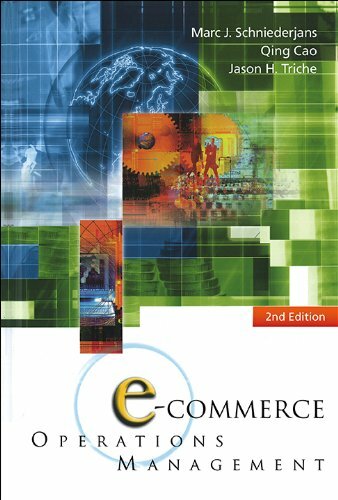 and translates their application into issues and problems faced in the field of e-commerce.The book also provides current research findings, strategies, and practices that can help students in the field of operations management run and improve their e-commerce operations. It covers most of the basic operations management activities and functions and has been designed for an upper-level undergraduate business, a graduate business or engineering management course on e-commerce operations management for university students. 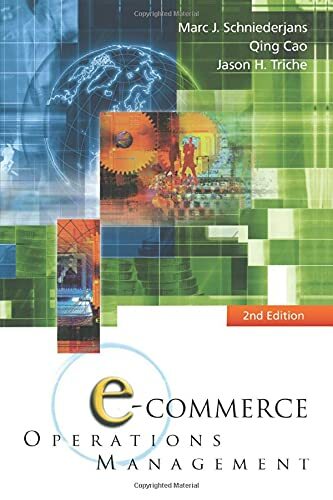 Students interested in e-commerce operations will find this book a valuable guide to the important aspects of starting up and running an e-commerce operation. They can learn from reading this book how supply chains, products and processes, human resources and purchasing functions can supported and enhanced by the use of e-commerce. In addition, students can learn how to undertake forecasting and scheduling in e-commerce operations. Decision-makers and managers who have to reengineer e-commerce operations can also use this book as a guide to understanding e-commerce.